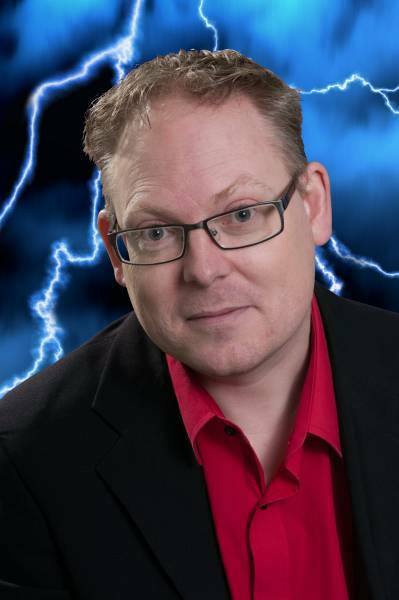 Introducing Close-up Magician & Mind Reader Jay Adkins! Today we are interviewing Close-up Magician & Mind Reader / Mentalist Jay Adkins! Read the interview to learn more about what Jay offers and watch his video performance! Contact Jay direct to hire his act for your upcoming wedding, corporate event, birthday party, anniversary, dinner or other event! What exactly does a Mentalist do? In my opinion a mentalist is a performer creating the vision of being able to read thoughts and body language from spectators, whilst displaying a presence of mystery and wonder and leaving the audience with a memory of a unique performance. Can you really read people’s minds or do we have to come and see to find out?! My style leaves a lot of people questioning that plot however the best thing is take the chance. You never know all would be revealed if you saw me live. How long have you performed as a Mentalist / Mind Reader and what made you get into it? I’ve been performing magic for over 30 years now in various styles. I’ve also been a huge fan of mentalism for 10 years after studying Derren Brown and seeing the reaction he receives. Has anything funny or embarrassing ever happened whilst performing?! What type of events do you usually perform at? I can perform at any event, including Weddings, Birthday Parties, Dinner Parties & Corporate Events, however my favourites are private functions where there are a good range of guests. What cities do you mostly perform in? I’m based the the Midlands so its a great location to travel anywhere. Mainly Worcestershire and the West Midlands but I am available to perform worldwide. Where has Mentalism / Mind Reading taken you in your career? I was a contestant on a well known TV show, great experience and it gave me the chance to get my name in the public eye. Is there a certain gig / function / event that you aspire to perform at? What is the most amazing routine that we should expect to see at your show?! I perform a Russian Roulette effect using spray cans which always gets great response and utilizes a few spectators, plus I’ve also managed to predict a major future event. Not a member with us? Click below to increase your exposure now! Close-up Mix & Mingle Magician from Birmingham, Midlands UK – Magic Bob! This entry was posted in Interviewing our Entertainers!, UK Close-up Magicians, UK Mentalists & Mind Readers. Bookmark the permalink.